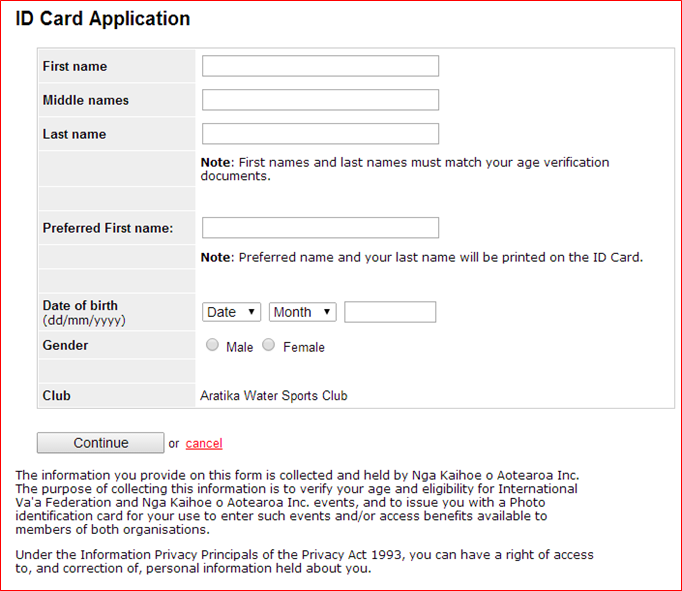 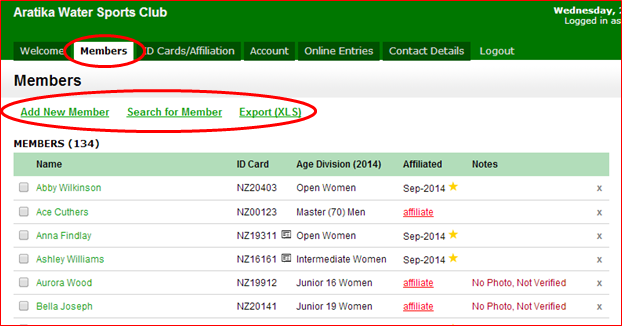 Note: It is best to search for a paddler so you do not create a duplicate NKOA ID number for them. 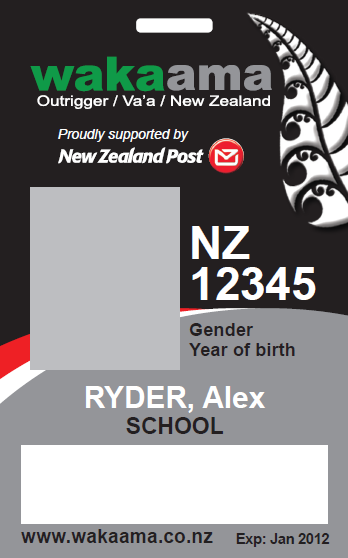 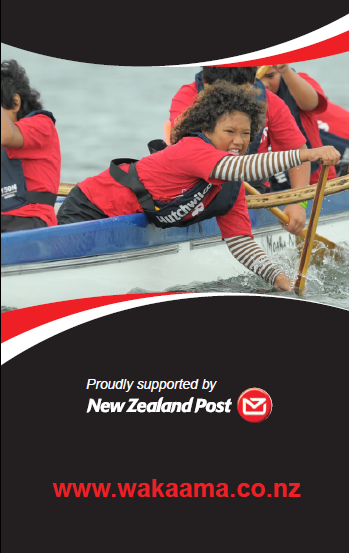 Email this to admin@wakaama.co.nz and we will verify for you. 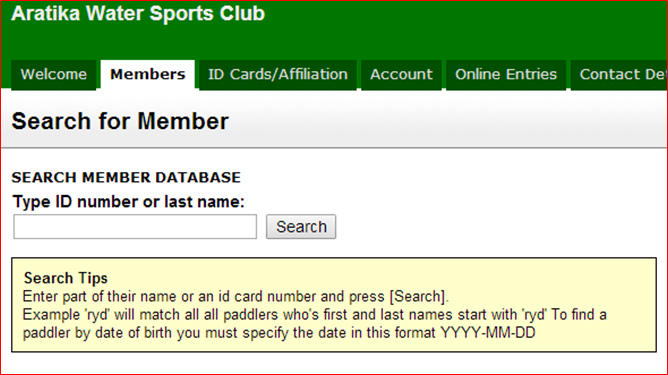 Note: If a paddler has a 1 Star next to their affiliation date, this is their primary club and the only club that will be invoiced the $15 affiliation fee for that current season.